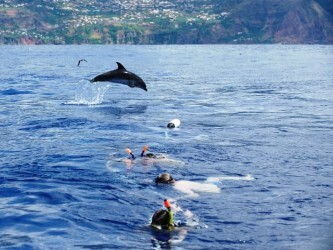 Snorkeling with Dolphins Tour from Calheta in Madeira Island. Book Now! 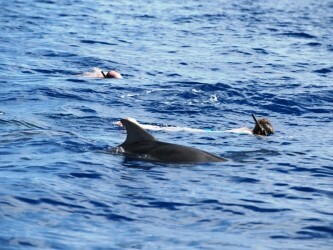 Snorkeling with Dolphins Tour by experiencing dolphins in their natural habitat, the open ocean, can be an intense experience. We can not and do not want to deprive ourselves of snorkeling with dolphins, as we know first-hand what a great and touching experience it can be. 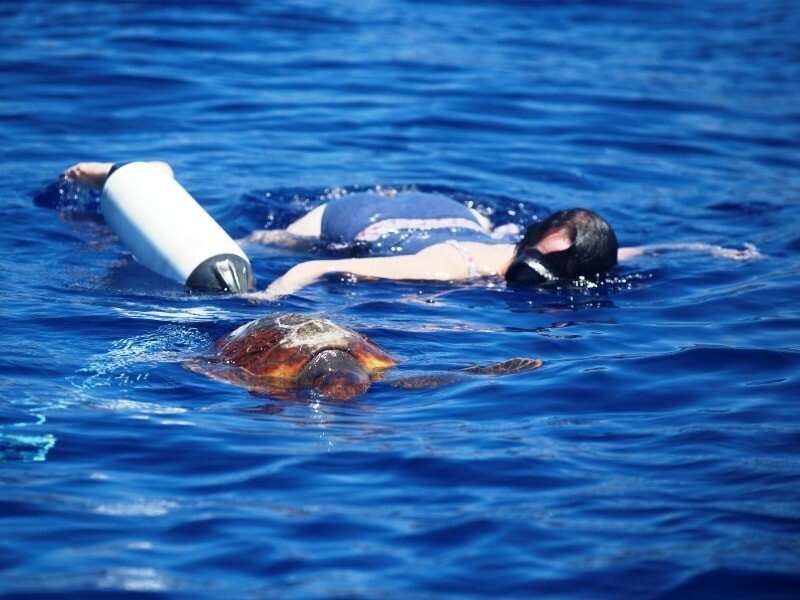 Our goal is to give our guests an unforgettable experience while treating the animals respectfully. We are offering trips to guests who would specifically like to enter the water to see these animal. 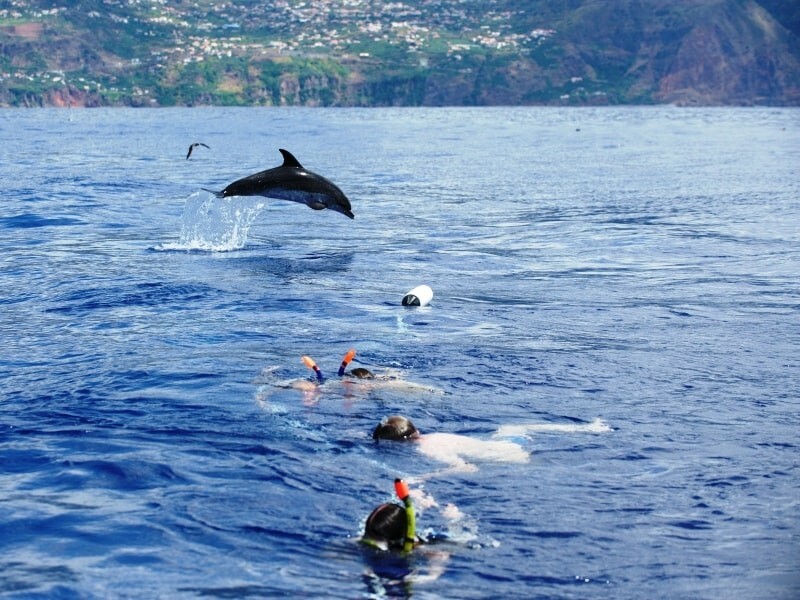 Nevertheless, it is important to understand, that we do not actively swim with dolphins in Madeira Island, but passively float on the surface while observing the animals. 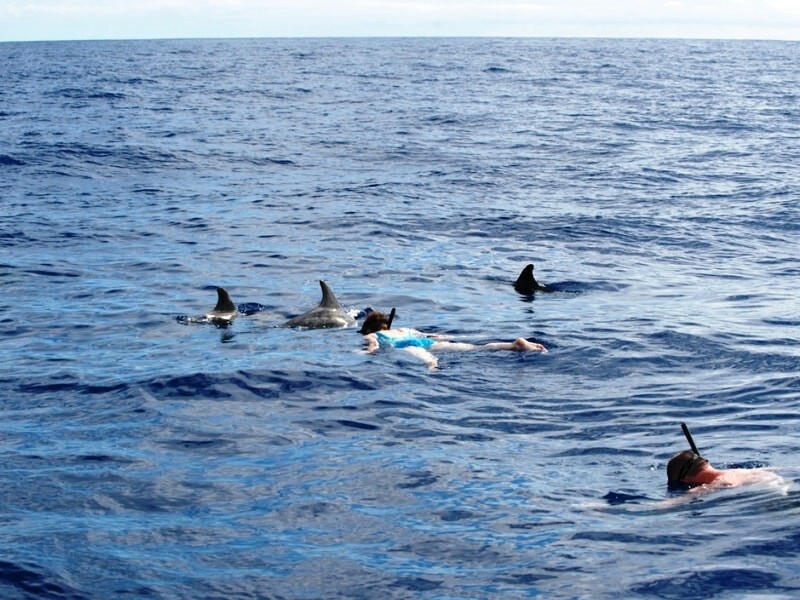 Therefore, this activity is not referred to as “swimming with dolphins”. 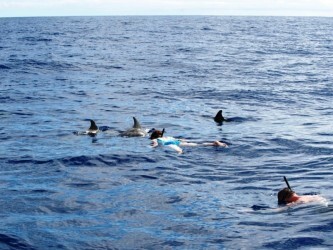 – We are taking no more than 8 guests on each trip, who wish to snorkel with dolphins. 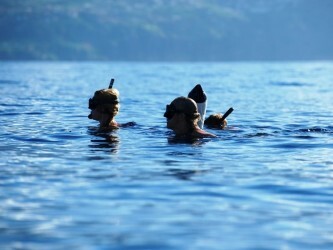 There may be 4 more persons on board accompanying the snorkellers. – Every guest is equipped with a towel,a bathing suit, and a wind-breaker. 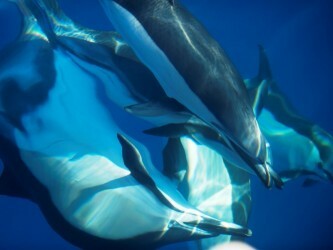 – The skipper and the guide on board will decide which and how many guests at the same time and when may enter the water to experience the dolphins.The crew will take into consideration the group characteristics and behaviour of the animals, their willingness to interact,and the physical condition of the human participants. – We operate respecting local regulations. 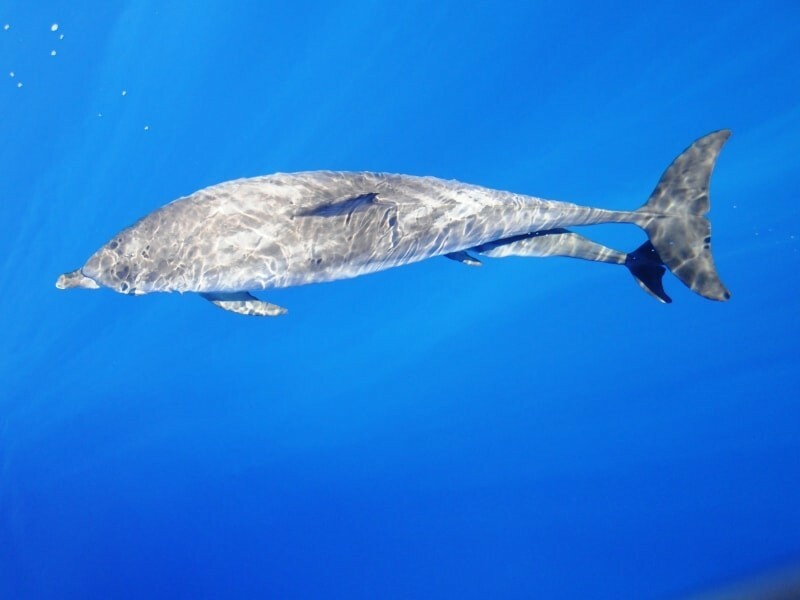 – Swimmers are to remain passive onlookers. 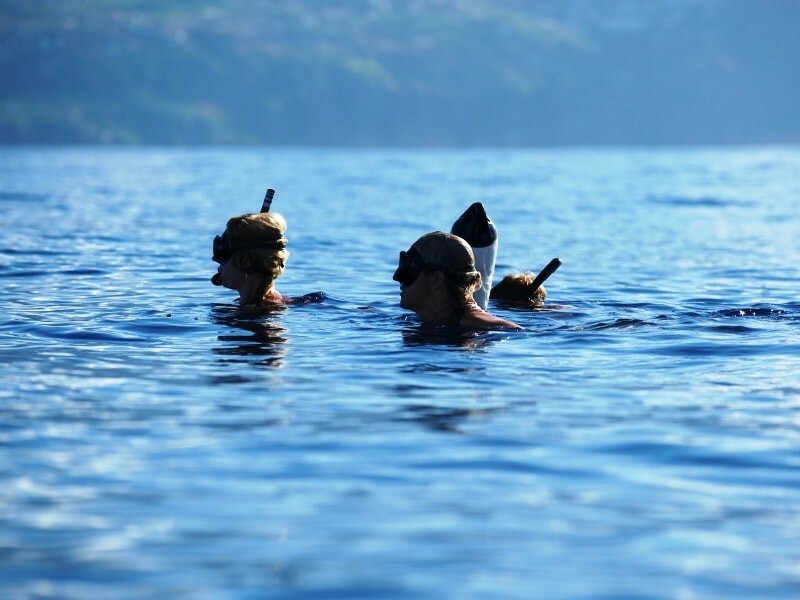 – It is very important that you are familiar with using a snorkel and a mask. with nature and wild animals. 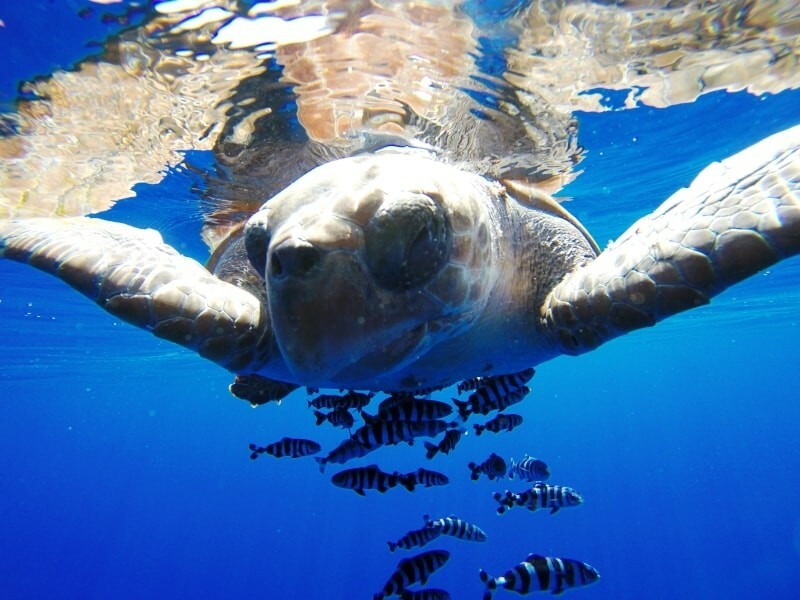 – We can not give you any guarantees for what nature has to offer. And there may also be reasons that prevent our crew from allowing you, as a paying guest to enter the water. – Financial refunds are excluded.